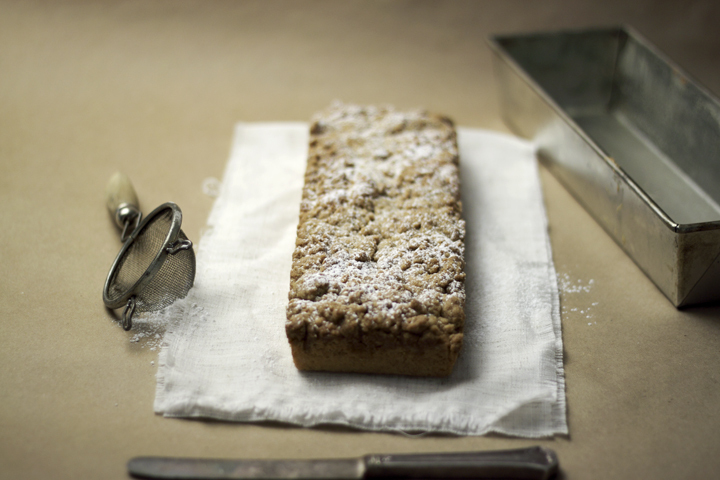 New York Crumb Cake — always with butter. 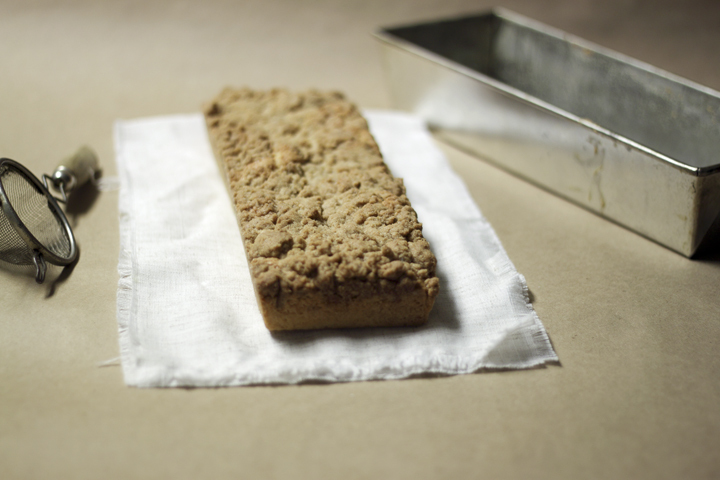 Why New York Crumb Cake you ask? Not just because it is delicious, and it is, who couldn't love such a massive amount of crumb topping? But because my parents just went to New York for the weekend. My dad won another trip. This is much shorter than the Chile trip they won, it is only for the weekend, but still. I am of course very happy for them, and obviously very jealous. Hopefully they are having a great time. They are very lucky to win so many things, but it's not all luck, my dad enters an extraordinary amount of contests. This crumb cake is lovely. I don't know if I've ever had NY Crumb cake before. Or at least I cant remember it. The crumb topping! I just want to bake off a massive pan of just that. Which I am now feeling is a very good idea for after work today.... Anyways this cake is soft and moist, so good warm or cold, breakfast or dessert. And every ingredient is pretty much a cupboard or fridge staple so it makes it that much better. More photos next post. Love. Mini strainer is a new thrift store find. A well spent 47 cents I feel. Oven 325F. Butter and flour a 9x12 inch loaf pan. Sift flour, sugar, baking powder, and salt. In a separate bowl whisk egg, milk, oil and vanilla. Slowly mix in the dry ingredients. Spread into loaf pan. Whisk flour, brown sugar and cinnamon in a bowl. Stir in the butter. Break into large crumbs and sprinkle over batter. Bake for 20-25 minutes then let cool completely. Dust with powdered sugar before serving.